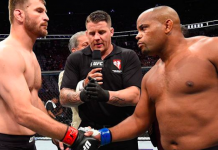 Strikeforce heavyweight Grand Prix Champion Daniel Cormier (12-0) recently made his long awaited UFC debut with a one-sided unanimous decision win over former UFC heavyweight champion Frank Mir at UFC on FOX 7 in San Jose, California. 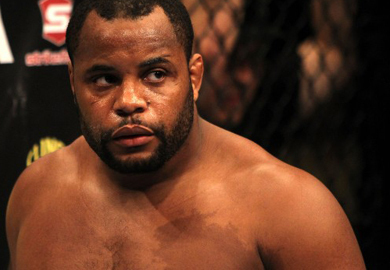 Even though a win over Mir helped validate Cormier in the heavyweight division, the idea of him moving to the light-heavyweight division just got a bit more enticing. 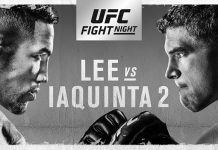 This comes just a few days before UFC light-heavyweight champion Jon Jones attempts to defend his title against rival coach on TUF 17, Chael Sonnen. 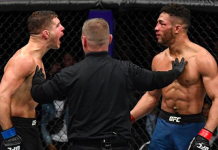 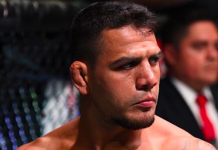 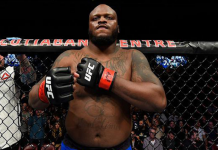 The 34-year old is undefeated at heavyweight and will most likely be granted a top-5 opponent in either division although a title shot at heavyweight could mean deciding whether or not he wants to face AKA teammate, Cain Velasquez.